We're Getting Ready for Summer Camp and for 3 Lucky Women It's Not Too Late to Attend! In July 2015, we held our first ever “Breaking Silence: An Arts, Action and Healing Summer Camp” at Vassar College in Poughkeepsie NY. The program brought together over 40 women and girls of color from across the country, ranging in age from 16 to 65. 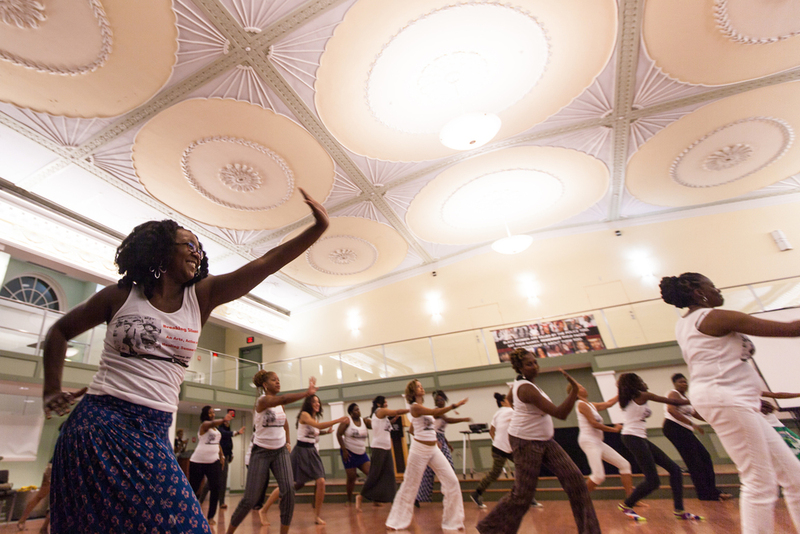 Participants had the opportunity to share their stories and celebrate their achievements in a unique space that centered the livelihood of women and girls of color. We're now less than 2 weeks from kicking off Year 2 of Summer Camp, taking place again at Vassar from July 20-25, and we could not be more excited to announce that for the first time ever, we are opening up a limited number of Summer Camp spots to the general public. An anonymous donor has offered to support up to three new attendees from across the country, and you're invited to apply! If you're a woman of color age 16 or older and you are interested in applying for one of these three scholarships, please fill out this form by Monday, July 11th at 6pm EST.